Sometimes I grow too many melons and didn’t know what to do with them all. 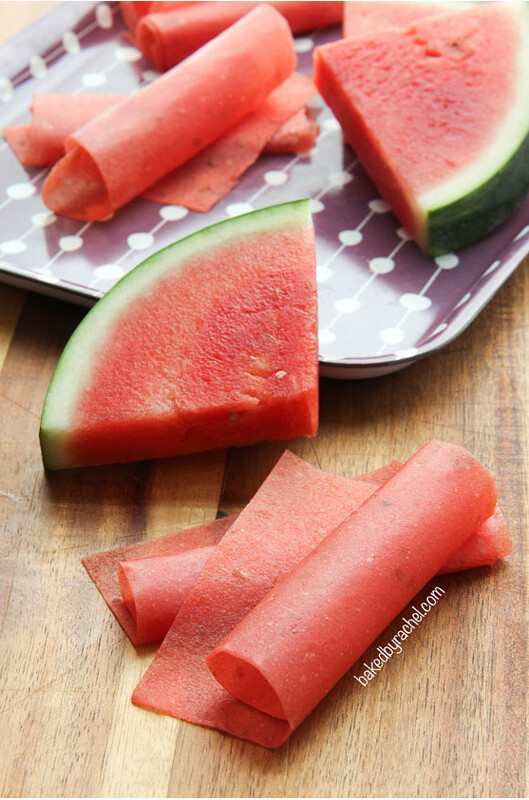 I’ll have to remember this for next summer: Watermelon Fruit Leather. Apparently it’s just watermelon juice and sugar.